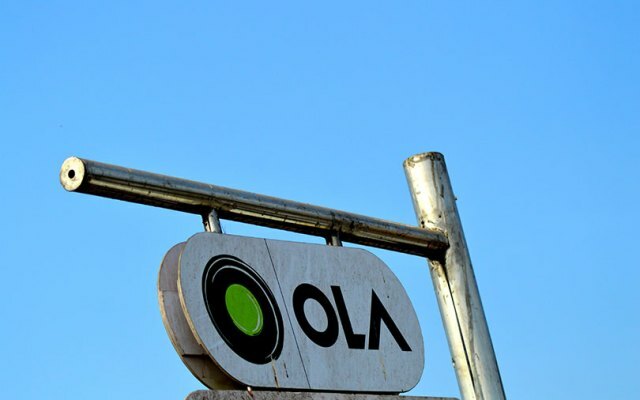 Indian ride-hailing firm Ola’s pilot project to test a fleet of electric vehicles in Nagpur was expected to herald a coming revolution in the Indian autos industry. So far, though, it has only exposed fractures in Prime Minister Narendra Modi’s ambitions to make all new vehicles electric by 2030. India’s 2030 ambition was part of a broader move by countries like China and the United Kingdom, which have set similar goals. This has spurred billions of dollars in investments by carmakers like Volkswagen and Ford Motor even as many in the industry say they are unsure who will buy the massive numbers of electric vehicles governments want them to produce.